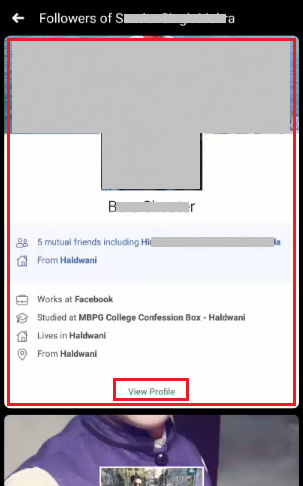 pixel How to Know/ See Who is Following You On Facebook in Computer And Mobile ? 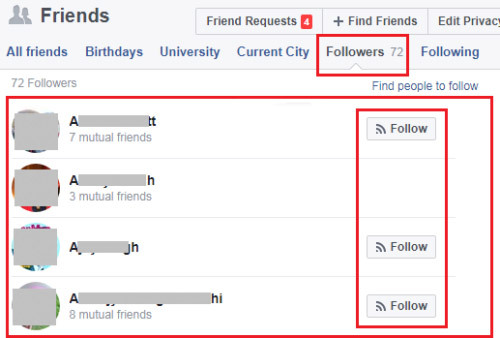 How to Know/ See Who is Following You On Facebook in Computer And Mobile ? 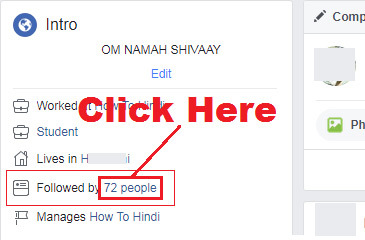 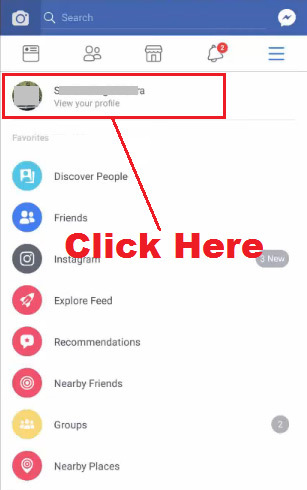 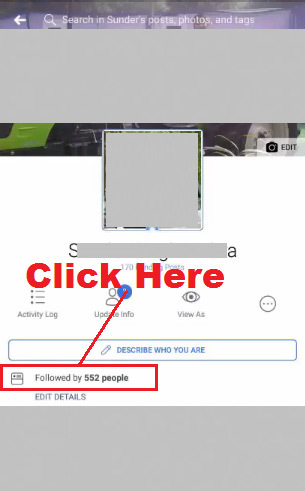 How to Know/ See Who is Following You on Facebook Easily ? लेकिन उससे पहले यदि आप चाहें तो हमारे इस वाले पोस्ट को भी पढ़ सकते हैं - How To Post Colorful Posts On Facebook Step By Step in Hindi ? 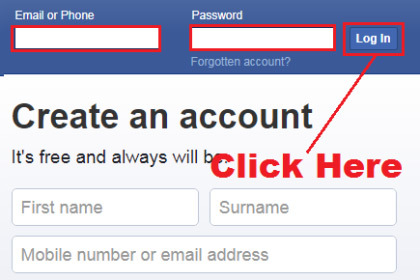 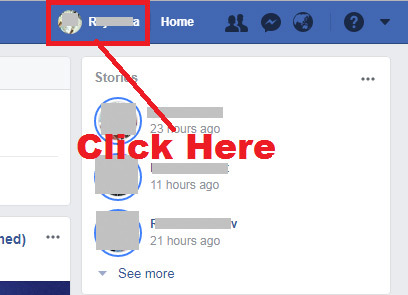 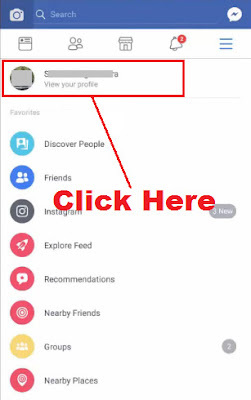 इस पोस्ट को भी ज़रूर पढ़ें - How To Logout Your Facebook Account From Other Devices ? 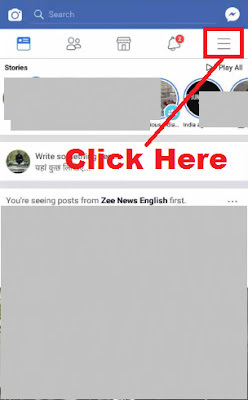 इस पोस्ट को भी ज़रूर पढ़ें - How to Delete Facebook Search History on Android Phone Using Facebook App ? 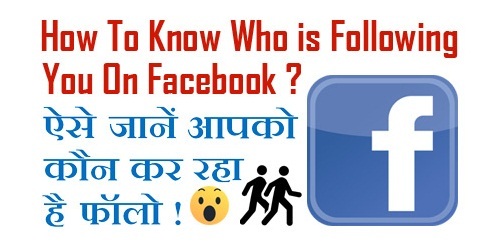 उम्मीद करते हैं अब आप समझ गए होंगे - How to Know/ See Who is Following You on Facebook in Computer & Mobile.